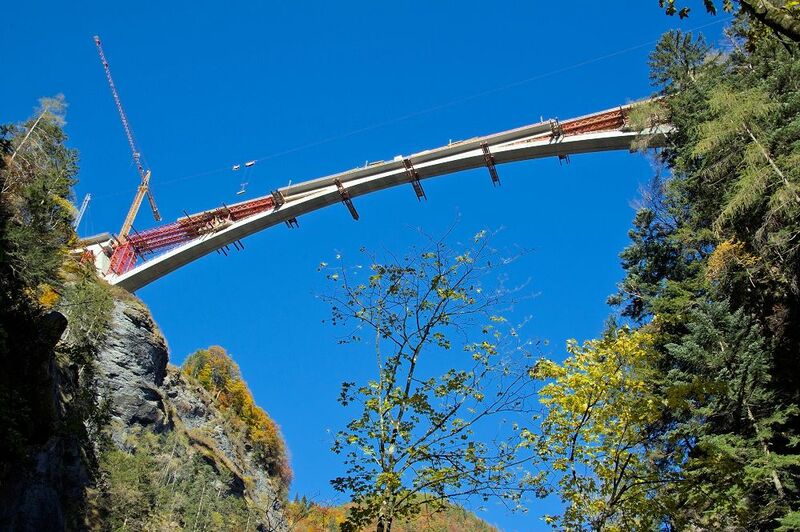 A look at Bentley’s lavish Alpine road trip – more later- and catching up with construction at Switzerland’s dizzyingly high Taminabrucke. Quick news: diesel down to €0.864/l Luxembourg + unleaded95 to €1.054. British ex-solider trial starts in France for attempted smuggling child migrant (he got off) + autoroute toll increase limited to 1% from 1 February. 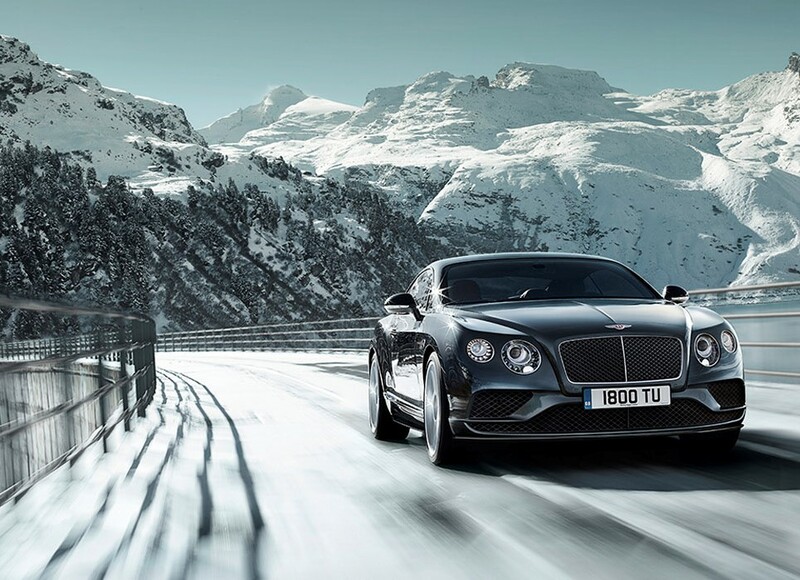 A look at Bentley’s £15,000 per couple Alpine road trip. More later.